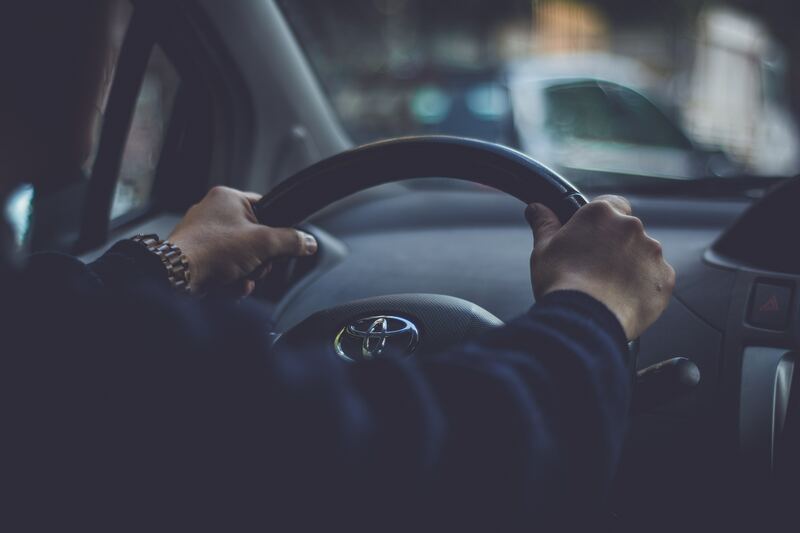 You might find car insurance confusing, but the more you educate yourself on the topic, the better position you’ll be in to secure the right coverage for you and your vehicle. Read up on these common myths to help learn more about your car insurance. Myth #1: The colour of your car impacts your premium. A lot of people think certain colours, like red, are pricier to insure, but the colour of your car isn’t a factor when your premium is calculated. Instead, prices are determined by your vehicle’s make and model, taking into consideration the car’s accident and theft frequency, repair costs and safety ratings. Myth #2: You’ll get the same rate with any insurance provider. Different insurance providers offer different rates, even for the same car and driver! Because of this, it’s important to shop around for an insurance quote, which you can easily do by comparing quotes online. The other thing to keep in mind is that insurers change their prices frequently, so the best plan for you last year might not be the best plan for you this year. To make sure you’re always getting a great deal, compare quotes at least once a year before your policy renews. Myth #3: Your premium will go up if you get a ticket. First of all, your insurance rate isn’t affected by parking tickets. In terms of traffic tickets, you’ll only face an increased premium upon conviction, which happens once pay your ticket, or if you fail to pay it in a certain timeframe. If you contest a ticket and win, the offence won’t show up on your driving record and won’t impact your insurance. In addition, depending on your insurance provider, you might not see an increase after your first minor offence. Myth #4: The cheaper your car, the cheaper your insurance. Remember, the price of your insurance is dependent on your vehicle’s make and model, not it’s price tag. In some cases, that means a cheaper car might actually be more expensive to insure. In addition, your rate is also affected by things like your driving experience and insurance history. So, for example, if you’ve been convicted of driving under the influence, your insurance rate will be much higher regardless of how much you paid for your car. Myth #5: You’re locked into an insurance plan for a year. You can cancel your policy at any time – although you may need to pay a cancellation fee. If you’re able to find a new plan at a significant discount, it might be worth paying the charge if you’ll be saving more money in the long run. Myth #6: You’re legally required to have collision coverage. Depending on where you live, you’ll be required to have liability insurance and accident benefits/bodily injury insurance. Any additional coverage like collision coverage for example, depends on your needs. If you’re driving an older vehicle, it’s worth doing the math to see if you should be spending money on collision coverage, or saving it to buy a new car. Myth #7: Your personal car insurance covers using your car for business purposes. One Toronto driver found out the hard way that your personal car insurance might not cover you if you’re also using your vehicle for business purposes. In addition, your policy won’t cover the contents of your vehicle in the event of a theft, which could be a problem if you lose business equipment or merchandise that you’re keeping in your car. If you’re a business owner, talk to your insurance provider to make sure your vehicle is properly covered. Now that you better understand car insurance, hopefully you’ll be in a better position to find the best coverage when it’s time to renew your policy. And remember – there’s no such thing as a dumb question! So if you don’t understand any aspect of your car insurance, talk to your provider to get clarification. Previous Article← The BMW 3 Series Gran Turismo Review: A Perfect Sedan For The Modern Man?